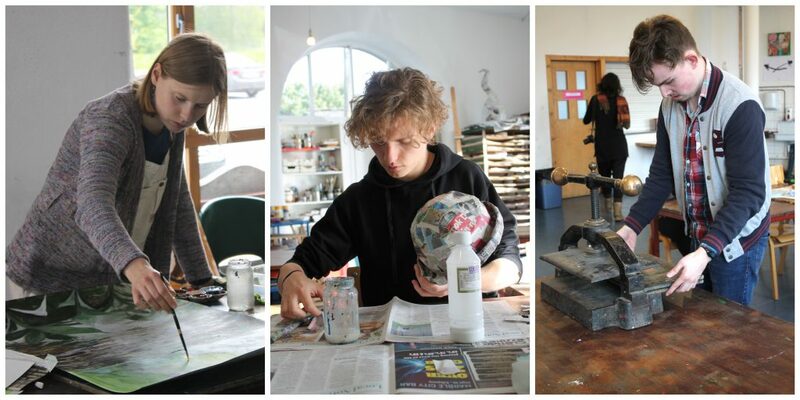 This comprehensive course has been designed to help both school leavers and mature students who interested in developing a portfolio for entry to Art College. Through expert guidance, students will develop their ideas through research, working on a personal project and keeping a sketch book. Subjects covered include, drawing from observation, experimental drawing, ideas development, basic photography, collage,3D building, painting, colour work and basic printing. KCAT is an inclusive centre. All are invited to apply for a place on this course but applicants must be 16 years or over.